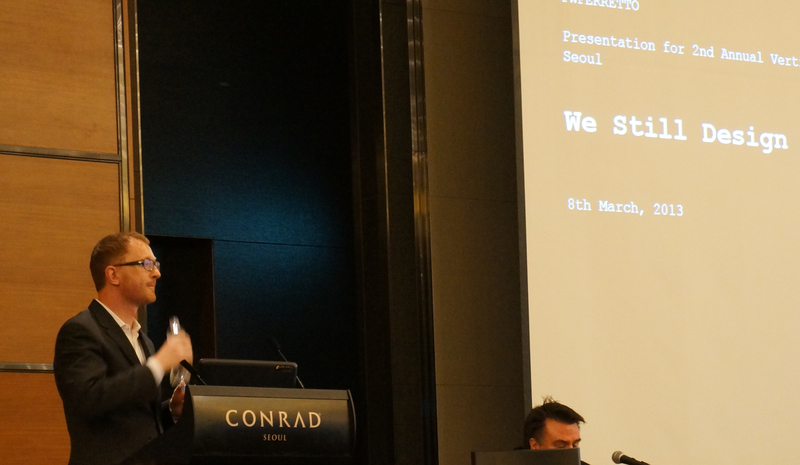 Public presentation by Peter W. Ferretto at the 2nd annual Vertical Cities Conference in Seoul. 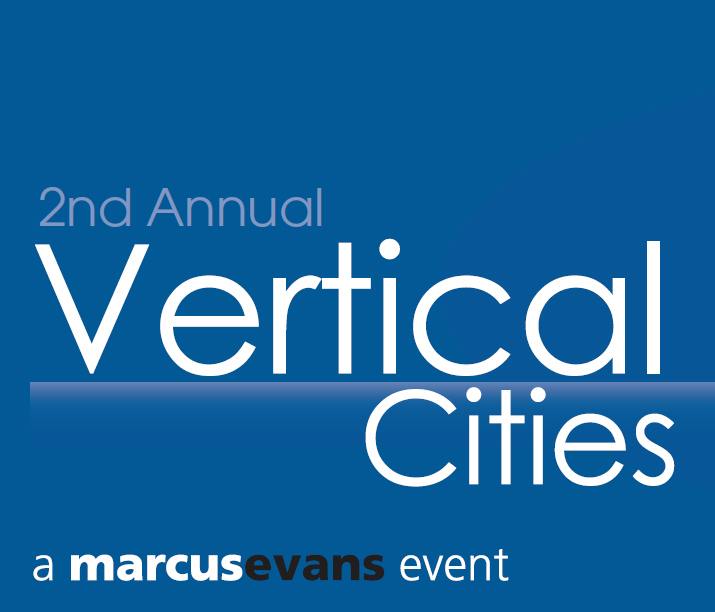 Peter W. Ferretto has been invited to the 2nd Marcus Evans Annual Vertical Cities Conference, between 6th and 8th of March 2013. 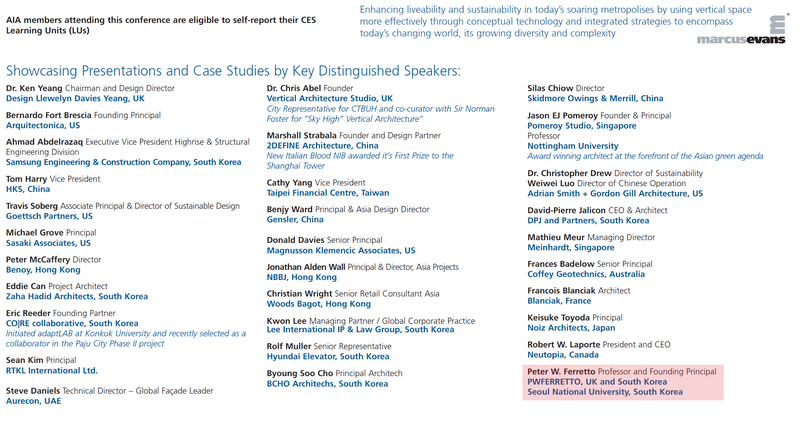 As part of three day conference with invited speakers such as Ken Yeang, he will present the latest PWFERRETTO projects focusing on Façade design. The Event will take place at the Conrad Hotel (IFC) in Seoul. Presentation time: Friday 13.03.08 at 11:40. Please note the event is a ticketed event.